A heavyweight on the world stage, the United States has more to offer travellers than Hollywood makes out. Yes, you'll find much-filmed cities like New York and L.A., cultural hotspots like New Orleans and aching cool in Miami. But you'll also find vast open spaces, the Wild West and wilderness, sticky tropical air and magnificent glacial waterways flanked by ice. Head to New York City for the Statue of Liberty, Broadway and the best gherkin pastrami bagel that money can buy. Move on to Washington DC for monuments and museums, Boston for ivy-clad history and fly on to LA, Chicago, New Orleans or Miami for different tastes of the US of A. 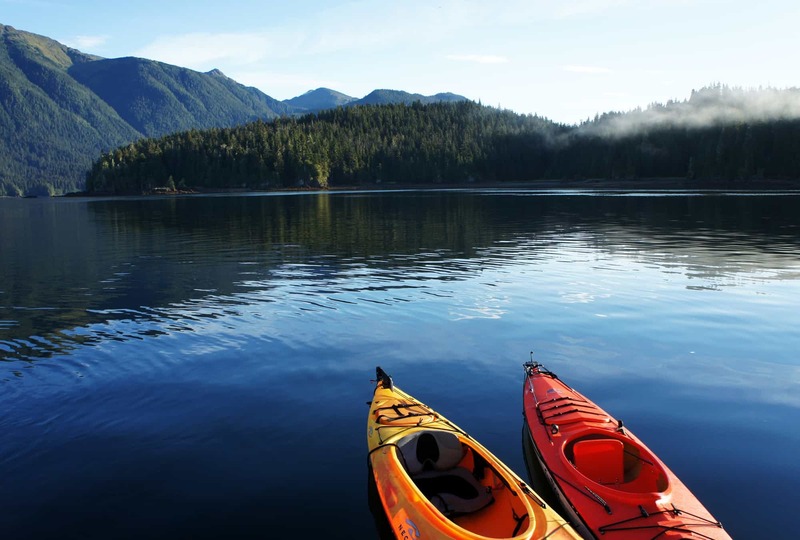 Experience the jigsaw geography of Southeast Alaska and kayak alone with the seals. Check out Glacier Bay National Park and the frontier towns of Juneau and Ketchikan. Walk the shores of the Arctic Ocean and scan icy horizons for the Northern Lights and breaching whales. Kick off in cool Miami and stroll and strut around South Beach. Check out the natural wonder of the Everglades then pick up a car and cruise down the keys to Hemingway's colourful Key West. Stop off at Cocoa Beach and Bahia Honda State Park, looking out for conch shells and swimming with dolphins. 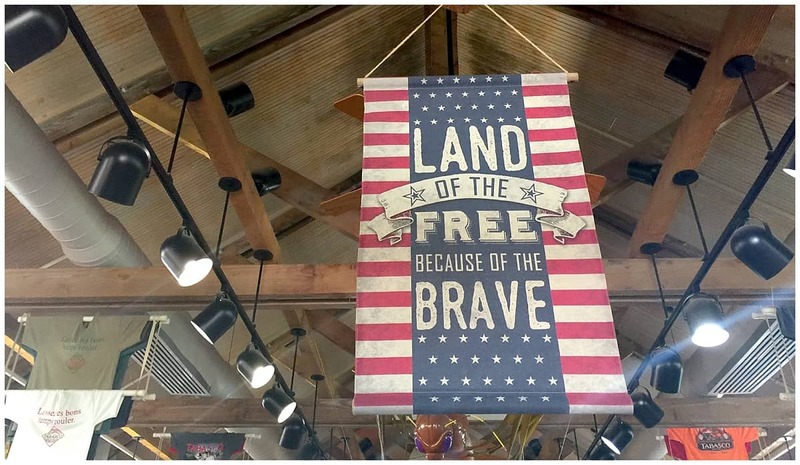 Big, bold and frequently misunderstood, the best places to visit in the USA don't so much visit a country as to explore a continent and a living legend. From aching expanses of wilderness to the most congested and confident sass on earth, attitude is big business here. And each time I visit, I want to return to find out more. Read up on Visa requirements and safety while in the USA. View health information and advice for your time in the USA. 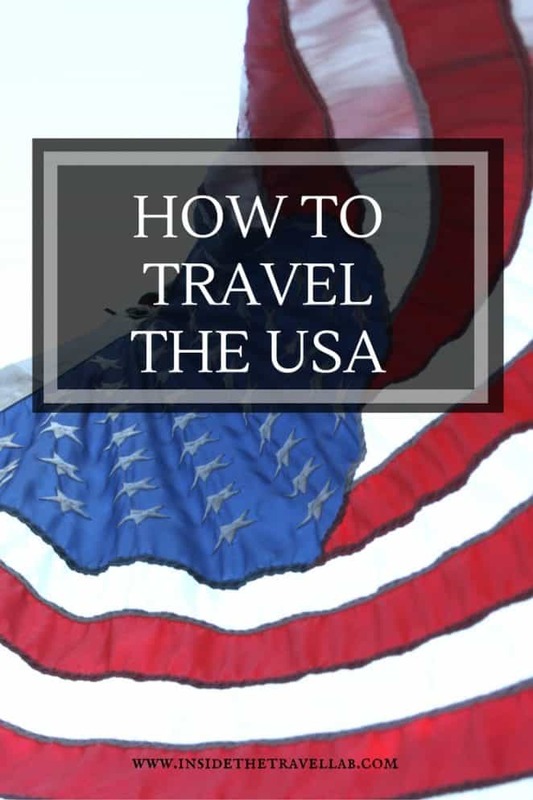 View helpful travel advice and tips for travelling in the USA. So what’s new in Boston? The old, of course! 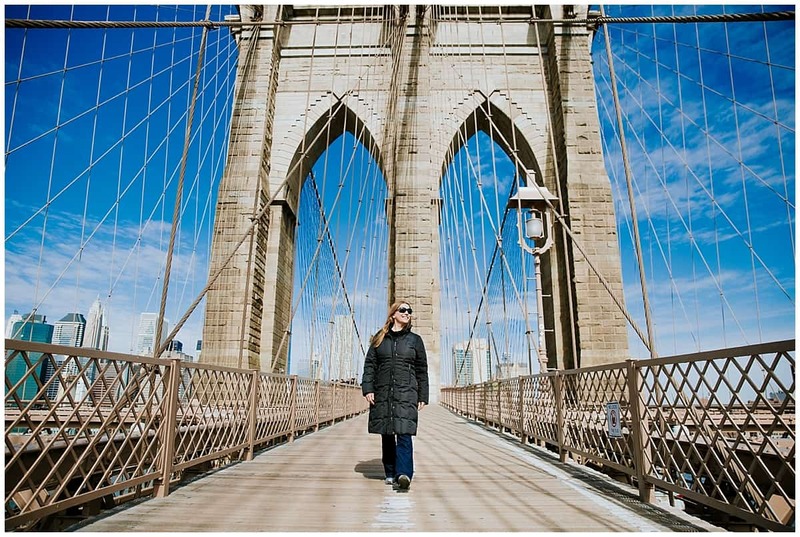 Where to stay in New York for the first time?